The Debra LaMay Agency LLC will work with you to ensure your business risk is effectively managed and where possible, reduced. We can help you minimize your immediate costs and provide long term coverage solutions. 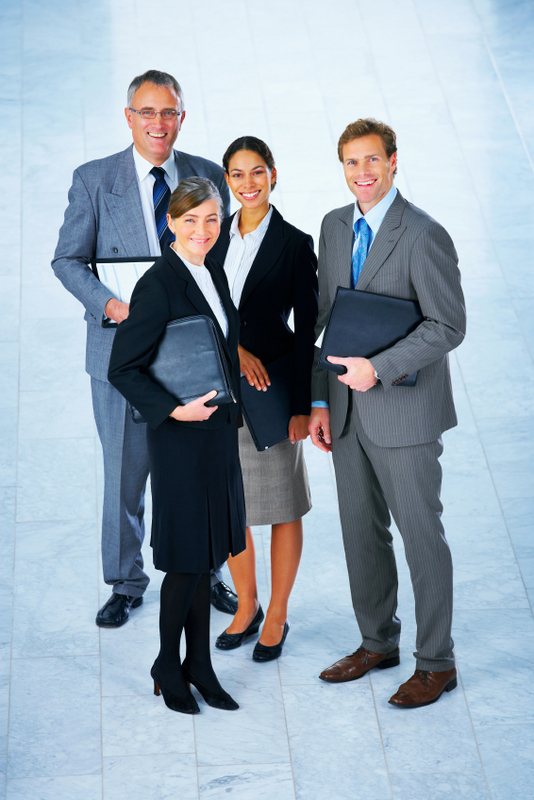 You will find superior business protection and a staff that delivers outstanding results. From small business owners insurance to insurance for large corporations, the Debra LaMay Agency LLC offers a comprehensive portfolio of insurance coverages designed to meet your needs and your budget.